A Colorado man is facing charges after allegedly assaulting Congressman Steve King. 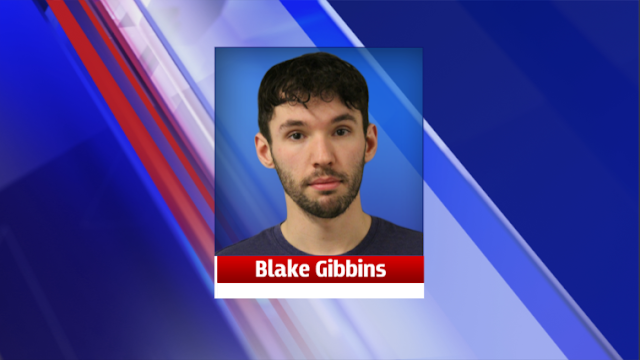 Twenty-six-year-old Blake Gibbins is charged with two counts of simple assault and one count of disorderly conduct. According to Fort Dodge police, Congressman King was having a group lunch at the Mineral City Mill and Grill Friday afternoon when Gibbins threw a glass of water at him. Police believe King was targeted, but another person was also struck. Gibbins is being held in the Webster County Jail.